Thomas Borue O’Brien (T.B.) died on April 10, 2019 in Houston, Texas. T.B. O’Brien born August 16,1927 in Alexandria, Louisiana was the son of Charles Andrew O’Brien, Sr. and Alice Marshall Heard O’Brien. With a B.S. degree in Chemical Engineering. While attending LSU, T.B. met and married Winnie Andrews. Their marriage of 72 years has been an inspiration to their 3 children: Elizabeth May (Jim), Gwen Emmett (Ed), Thom O’Brien (Karen); 8 grandchildren: Adrienne Vanderbloemen (William), Joseph Emmett(Christina), Courtney Lunsford (Brent), Jonathan May (Mica), Robert Emmett (Emily), Meredith Peeler (Andrew), Patricia Homesely (Ben), and Bonnie Strickling (Kelly); and 19 great grandchildren. Professionally, Mr. O’Brien left a legacy of accomplishment. As a registered professional engineer, he began his career with Gulf Oil in Louisiana and Houston, Texas. In 1967, T.B. and his family moved to Midland where he was Vice President of Drilling and Production for Roden Oil Company, later HNG Oil Corporation. After leaving HNG in 1976, T.B. began an illustrious career as a consulting engineer and founder of O’Brien, Goins, Simpson, & Associates, O’Brien-Goins Engineering and OGE Drilling. 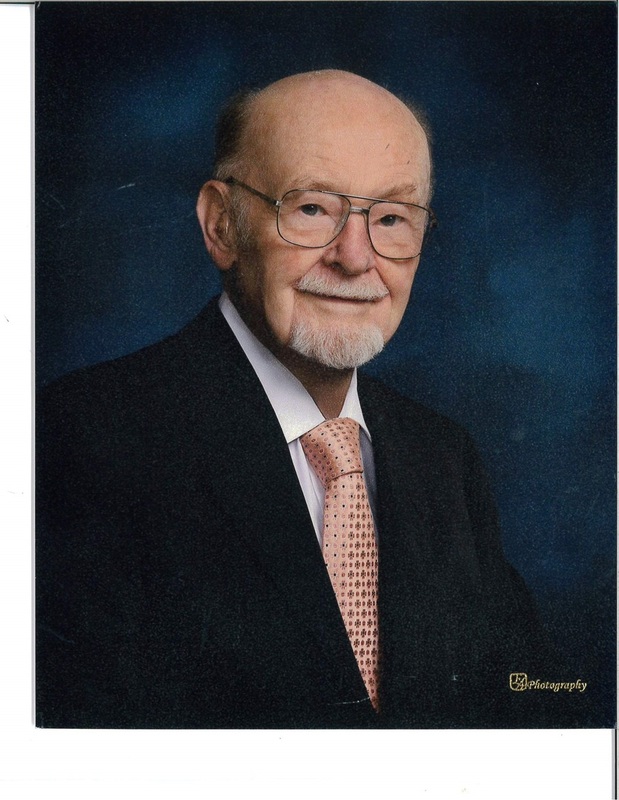 Mr. O’Brien was active in numerous Midland organizations. He was President of the Petroleum Club, and a member of Midland Country Club. He was also a member of the Exchange Club of Midland and on the board of Midland Community College. He and his wife Winnie were also active members of St. Luke’s Methodist Church. T.B.’s expertise in deep well drilling was recognized worldwide. He appeared regularly as an expert witness in complicated cases, published dozens of books and articles, owned two patents, and received the highest awards given in the oil and gas industry including “Engineer of the Year Award” from the Texas Society of Professional Engineers and the “Pioneer of the Year” Award. He also received the “Citation for Service” from API. In addition, Mr. O’Brien was a Distinguished Lecturer for the Society of Petroleum Engineers. One of Mr. O’Brien’s crowning achievements was his work for the Kuwait Oil Company when he supervised the effort to extinguish the oil well fires following the Gulf War in 1991. His successful work there resulted in T.B. O’Brien being recognized and interviewed by media outlets around the world. 2602 South Houston Ave., Humble, Texas 77396 on Saturday, April 20,2019 at 1 pm.